Marie-France nominated for best director — Productions Loft Inc. In 2018, the autobiographical documentary Unmothered had its world premiere in Moncton at the FICFA Festival. 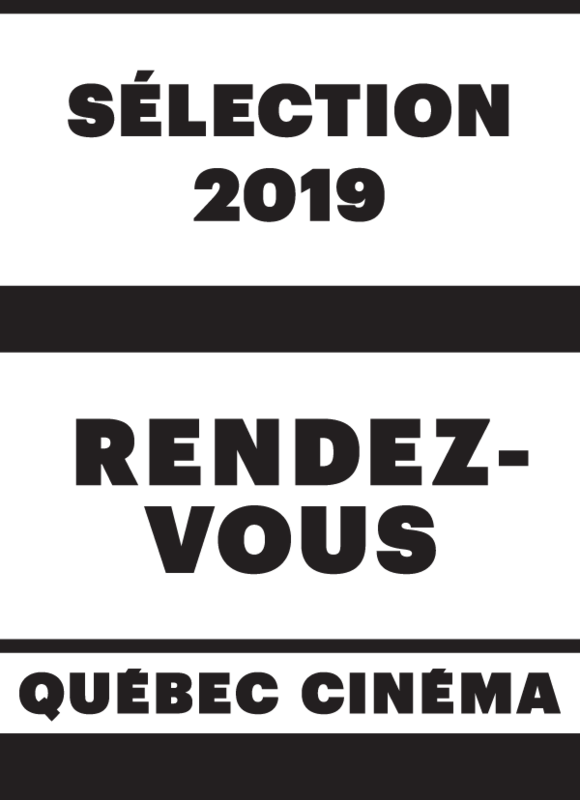 We are proud to share that Marie-France has been nominated in the category of Best Director for a documentary at the 2019 Alberta Film and Television Awards. Unmothered is produced and distributed by the National Film Board of Canada and is an independent project that Marie-France decided to write and direct in 2015. The Rosie awards will be held in Edmonton on April 27th. Unmothered will have its Alberta Premiere in May, more details on the screening to come.